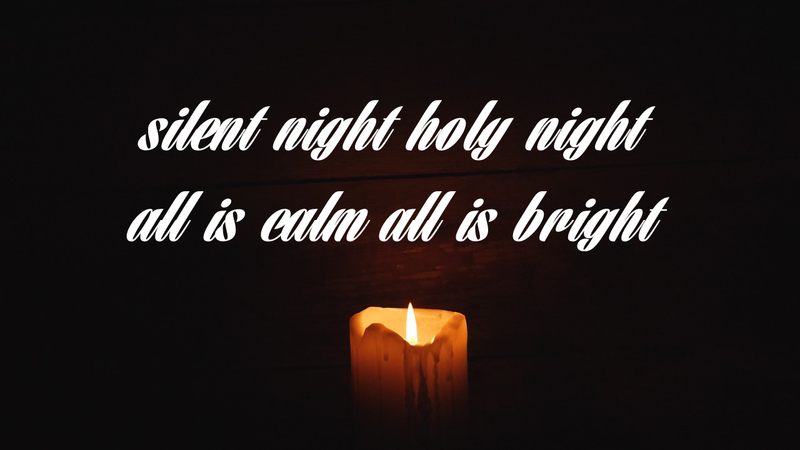 Finding great fonts for those special Christmas events can be a challenge. 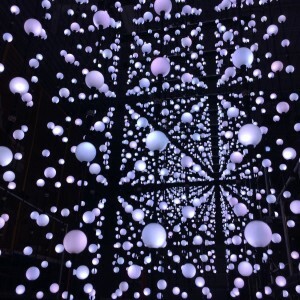 We spent some time finding some great options for your services and events this season. 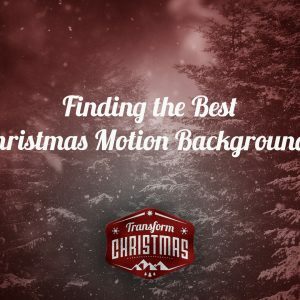 These fonts are perfect to incorporate into your multiscreen environments and will help bring that extra bit of holiday spirit this year. 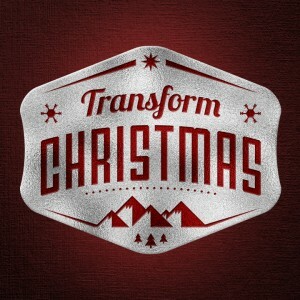 Take a look at our 7 Christmas fonts for Multiscreen below. 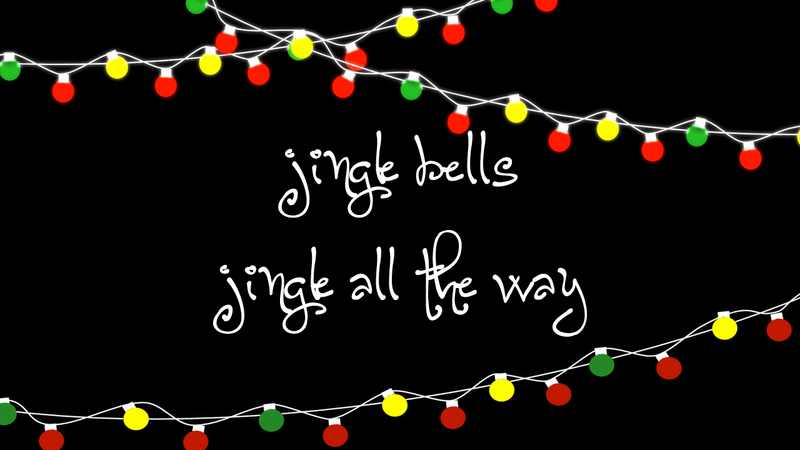 Party Lights is a great all caps fonts to give you a big, bold look for Christmas. 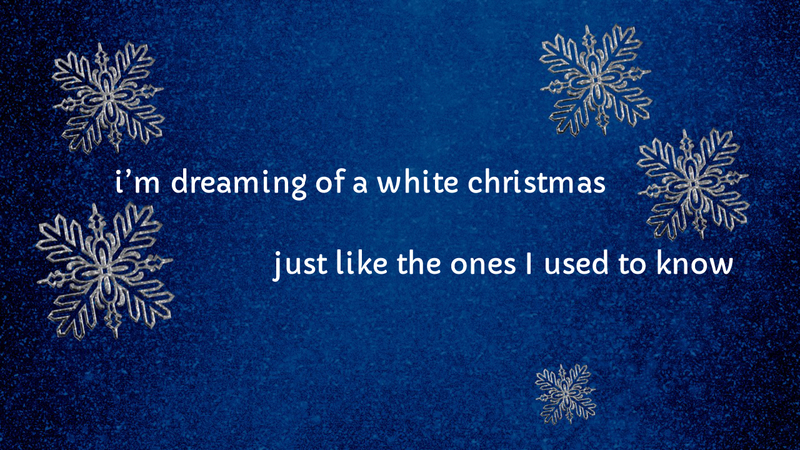 Look at incorporating it into upbeat, statement songs that share the story behind Christmas. Grab the media element here. 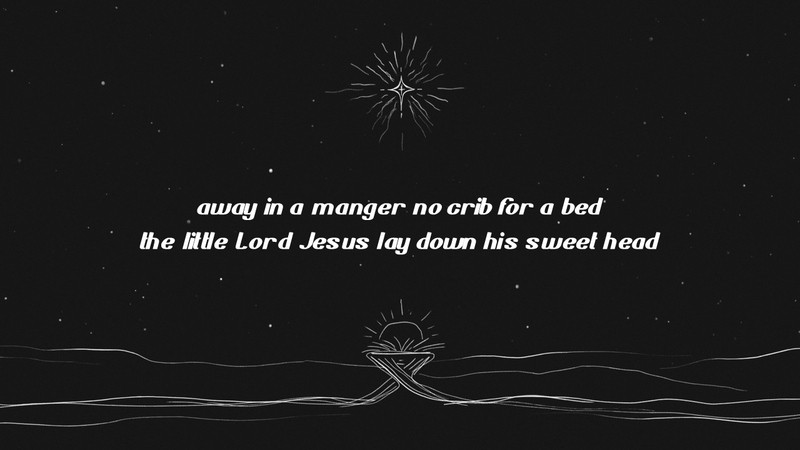 Harbell is a bold, script font perfect for songs like Silent Night, O Holy Night, O Little Town of Bethlehem, etc. Songs that people know well and can enjoy and experience the beauty of the piece. Grab the media element here. Pacifico is a fun, script font with looping elements. 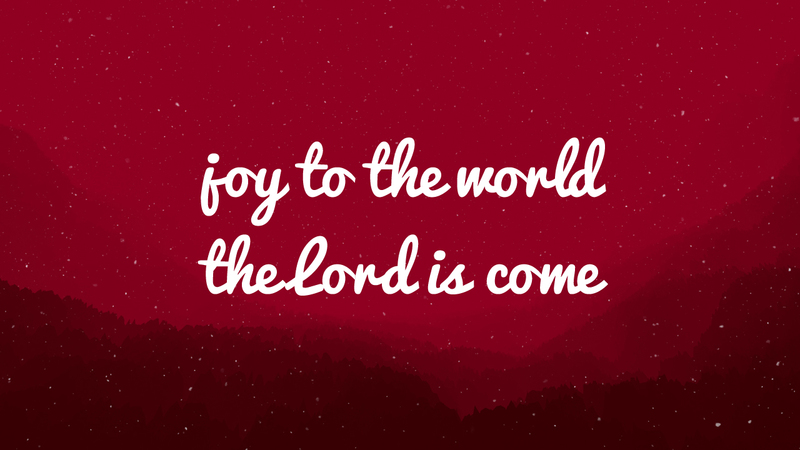 Consider it for Joy to the World, Go Tell it on the Mountain, and other more upbeat songs. A great font to incorporate into your children’s events and moments this season. Get the media element here. Bold and Blue font really works well if you, like us, enjoy running your lyrics all lowercase (with the exception of titles; Lord, Christ, etc.) 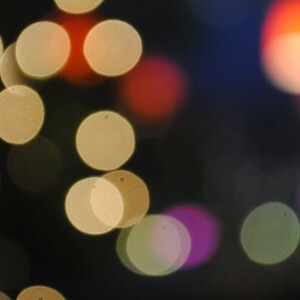 Consider using this for ballads and slower songs to help people focus on story and content. Grab the media element here. Cursive Sans Font is a very simple script sans serif font. With a slight italic slope, it can work well with any song and media element. 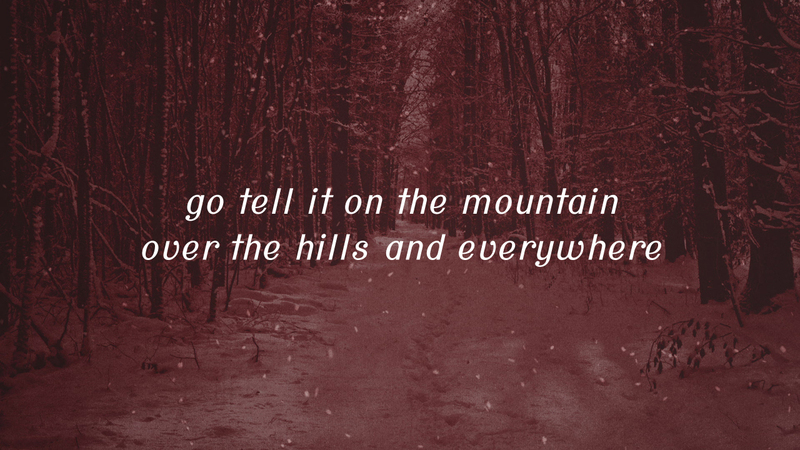 Fast, slow, or in between, this font may become your go to beyond Christmas. Grab the media element here. Capriola is another simple font that can work well in any moment. It has a slight serif feel which may require being a little choosy with background choices or placement. Consider using it for a special song or moment in your services. Grab the media element here. 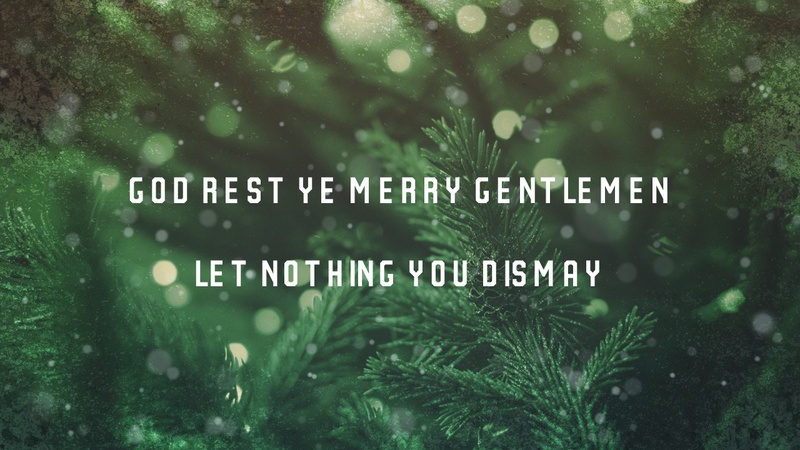 Starry Night is arguably the hardest font on our list to read easily, but it just screams Christmas. 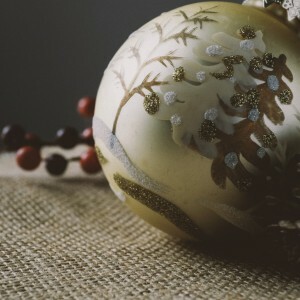 Perfect to pair with traditional Christmas elements for service openers, special songs, and Children’s moments. Grab the media element here.